Music School To Go offers the highest quality private violin lessons in Calabasas for kids and teens in the comfort and privacy of your own home. For a complete list of cities where we teach click here. Does your child want to learn to play the violin? 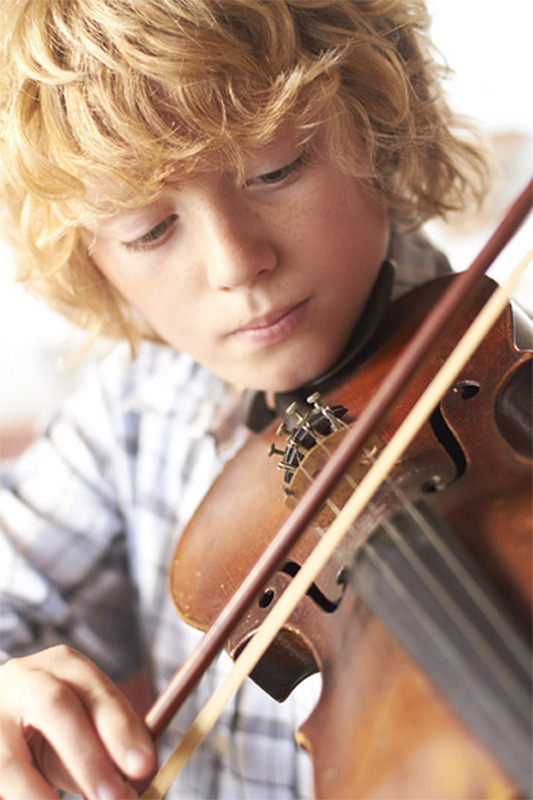 Our violin lessons in Calabasas will inspire creativity and a passion in kids of all ages. Violin lessons for beginners is our specialty. Enjoy the convenience of lessons in your home at a time that works best for you. Our violin teachers are dedicated to providing you with the best violin lessons experience possible. Your teacher will personalize lessons to your goals and interests. Simply put, our goal is to make your violin lessons at home a positive student experience. At Music School To Go, we believe music should be fun and enjoyable and an essential part of every child's education. 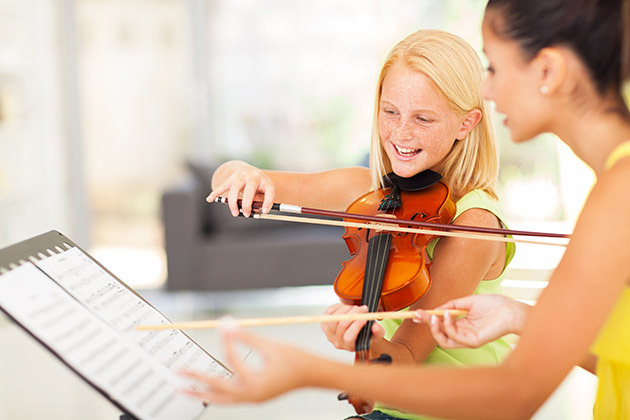 With the highest quality violin lessons in Calabasas, our teachers help kids, teens and adults have fun with music. When children have fun, they are motivated to practice harder. Are you ready to begin your musical journey? If your answer is yes, finding the right violin teacher in Calabasas is the most important decision you will make. We make that decision easy with the absolute best team of highly qualified and experienced teachers working together to serve our community. If there is one thing that sets our school apart it is our highly qualified teachers. Hand picked and pre-screened, our music teachers are chosen for their expertise and dedication to making learning fun, exciting, and inspiring. In addition, our teachers have warm, positive personalities and training in teaching. Private violin lessons with a Music School To Go teacher are the perfect way to learn to play an instrument at any age. While uniquely different, each of our teachers share one very important quality: they are all wonderful people. We believe that all of the music education in the world means nothing if it can't be communicated to the student in a fun way. Music lessons are an elective activity for most which means it should be, first and foremost, fun. It is with this in mind that we consistently produce high quality results from students who will enjoy music for the rest of their lives. Take a look at our talented and qualified music teachers. How do we know we have the best teachers? Our teachers undergo a rigorous hiring process where we evaluate their character, ability, background, and experience. Simply put, we hire only the best! We specialize in violin lessons for kids and teens. Music School To Go is the best place to give your child a great start in music lessons. Our teachers are in-tune with the developmental stages and needs of the youngest learners. Our experienced faculty will help your school age children discover the joy of playing music so they’re motivated to learn. They know how to tap into children's growing maturity and provide an exciting outlet to express themselves through music, whether your child is a first-time musician or conservatory bound. Our teachers excel at teaching kids and teens traditional violin lessons in a variety of genres. Styles include classical, jazz and fiddling, as well as popular music. Whatever your style, our teachers are happy to help you become the violinist you want to be. Our violin teachers will show you the fundamentals of sight reading, ear training, technique and theory. They will also incorporate your favorite songs into your lessons. When you sign up for violin lessons, one of our highly qualified teachers will come to your home. We'll carefully match you with the right teacher who suits you best and personalize instruction to your age and learning style. We're sure you'll instantly click with your violin instructor and be on your way to making music with the best teachers! Music is a universal language. If you play a recognizable violin piece with someone else who speaks a different language and you’ll be stunned to discover you just had a deep conversation. It’s an amazing feeling – and one that you won’t want to miss out on! Learn about more ways playing the violin can be beneficial for children here. Violin lessons for beginners is our specialty. As a beginner you will learn the basic elements of music, including posture, how to hold the violin, how to read notes and play the violin. Our instructors excel at teaching children and adults of all skill levels, as well as accomplished musicians. Each year we offer two recitals that are completely free for family and friends. These are fun, low key events that give our students the opportunity to shine. All our students are on a month to month basis. We do not require registration fees or long term commitments. Lessons can begin at any time. Contact us or call today to schedule a Private Violin Lesson. so contact us to start your lessons today. We have been serving families in and near Calabasas and Hidden Hills, CA since 2004, and we hope your family is the next to join our Music School To Go family!